In 1927, the amazing Zora Neale Hurston interviewed Cudjo Lewis, the last living survivor of the Middle Passage and turned it into a book. The book failed to receive a publisher for two major reasons: 1) it was written in vernacular and 2) because it described the involvement of other African people in the business of Atlantic slave trade. 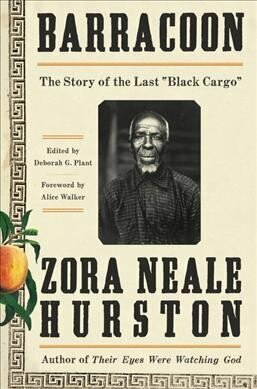 The book was lost to history until it was fully published May 8, 2018, and titled Barracoon: The Story of the Last "Black Cargo". Cudjo Lewis' extraordinary story is now being adapted by Common under his overall deal at Lionsgate TV. Lionsgate TV and Common recently acquired the rights to develop the book as a limited series. I look forward to seeing this part of history brought to life. 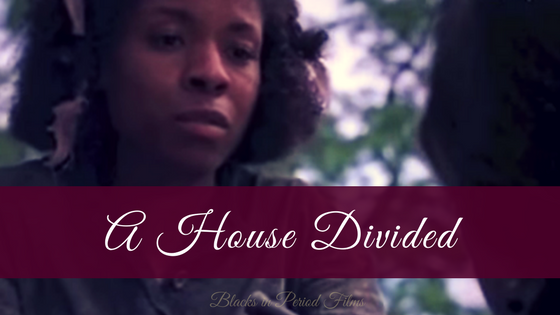 I am pleased that Common is using his deal with Lionsgate TV to create a period series. Get your own copy of this amazing novel!